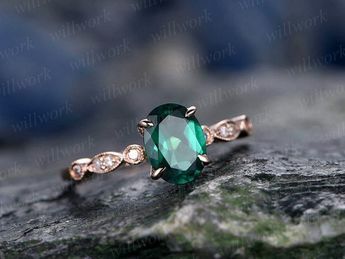 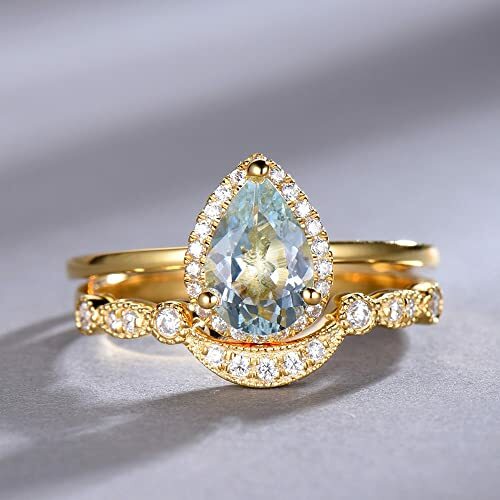 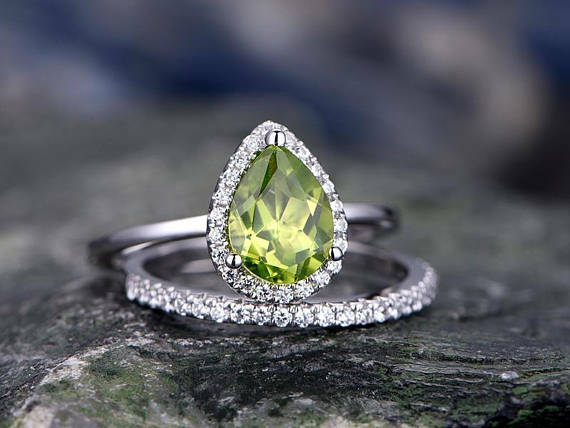 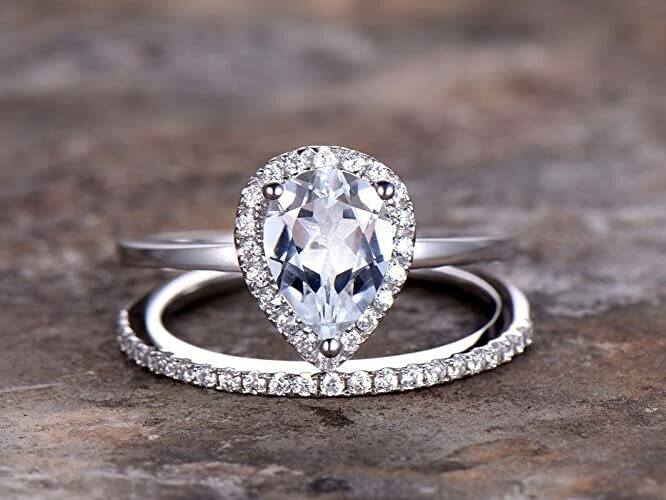 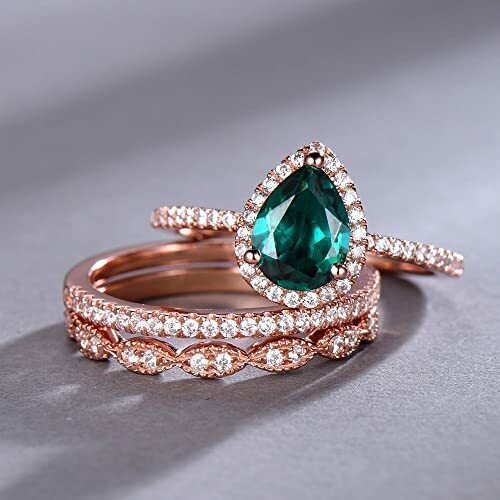 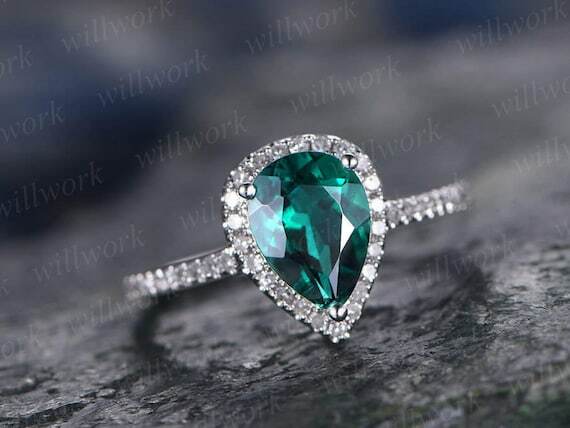 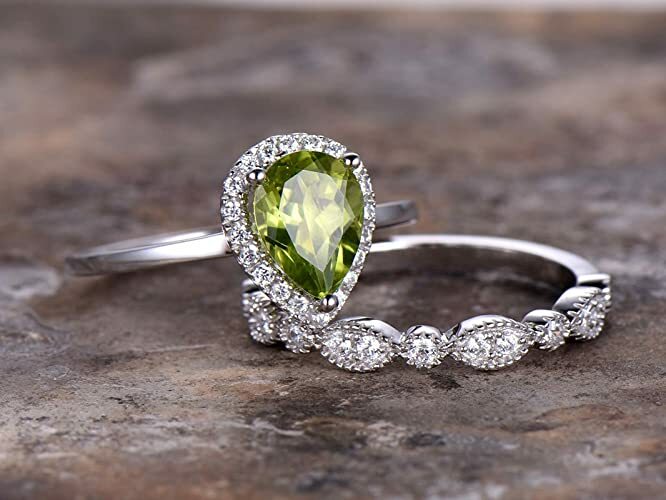 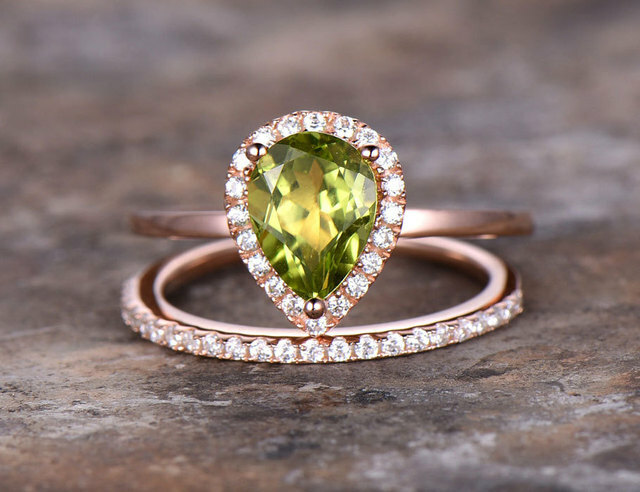 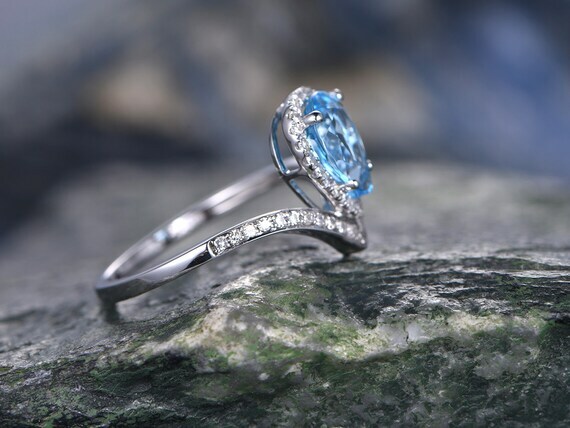 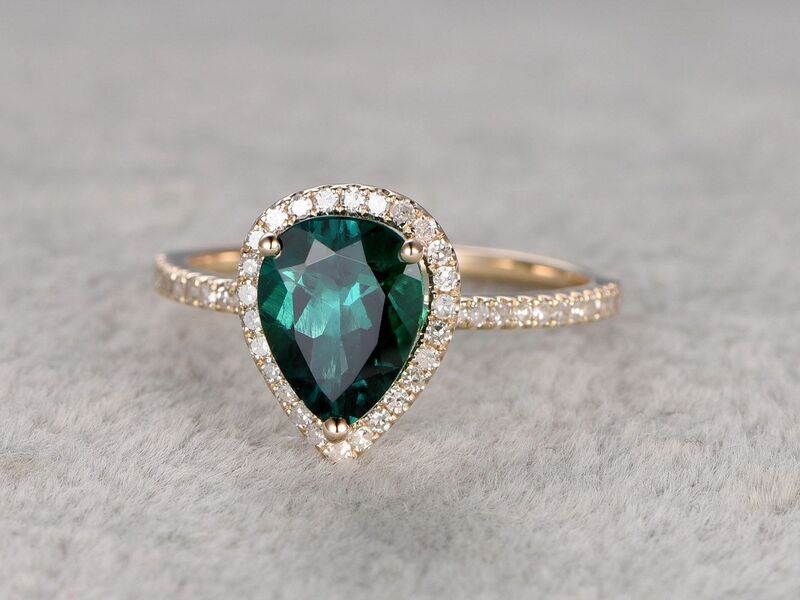 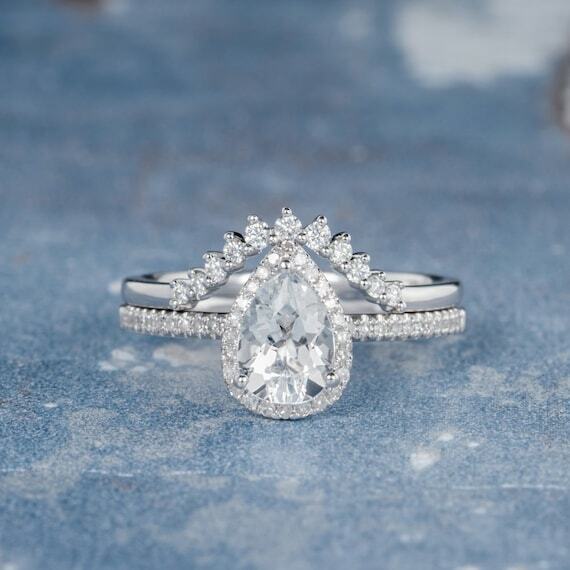 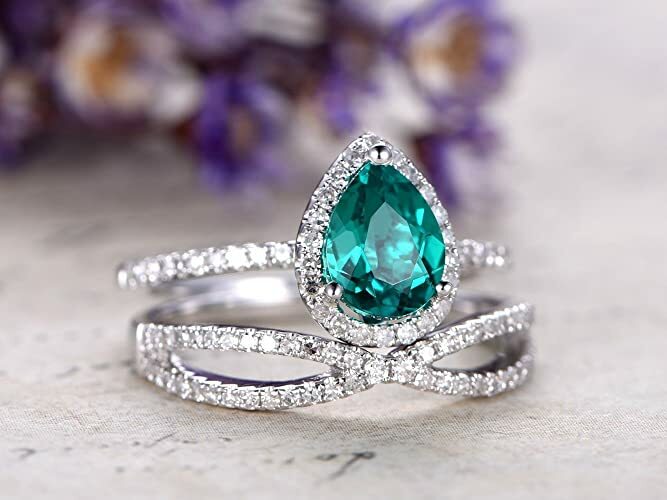 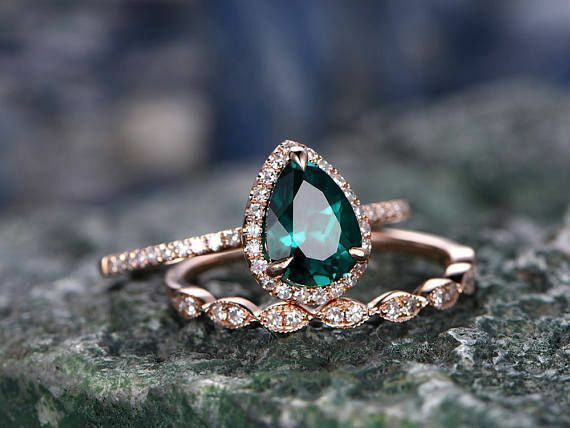 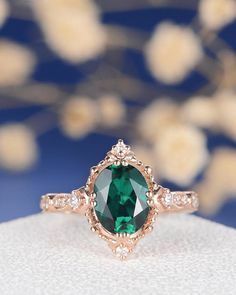 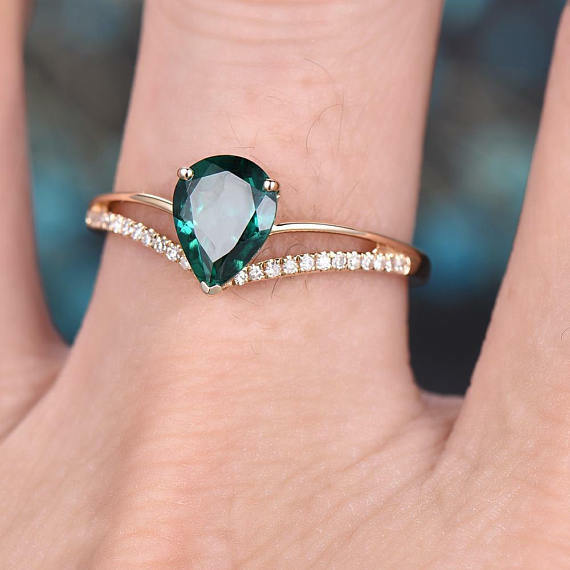 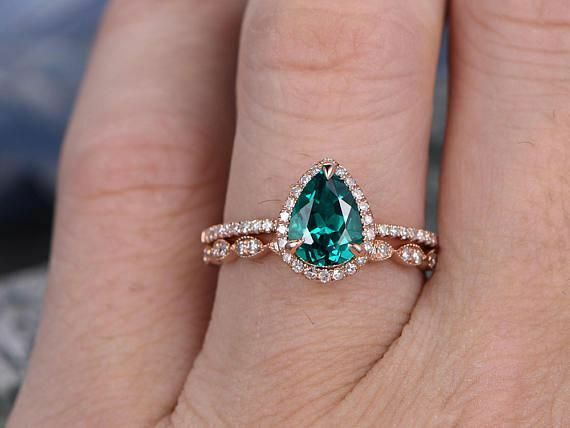 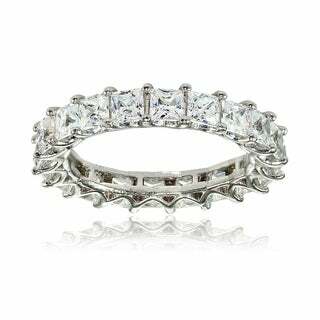 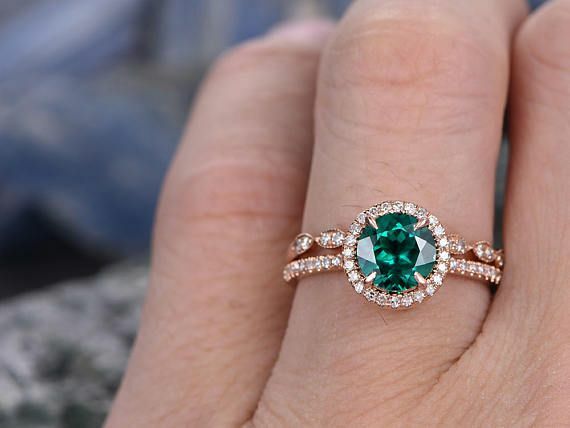 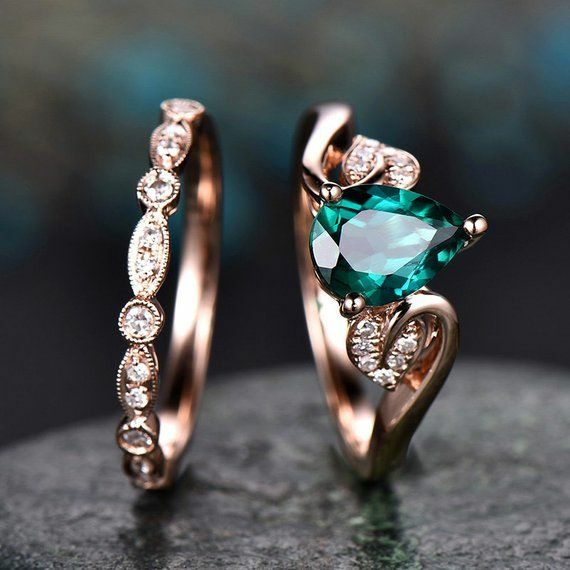 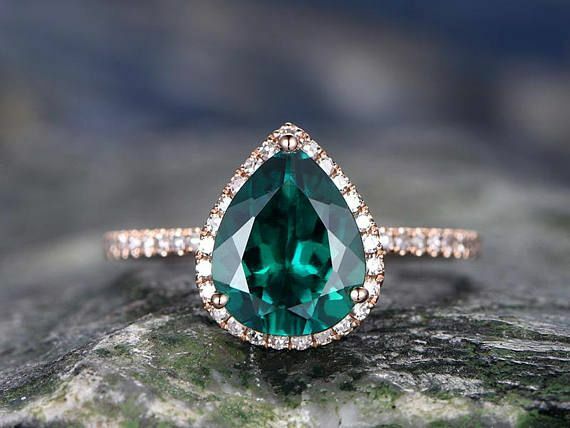 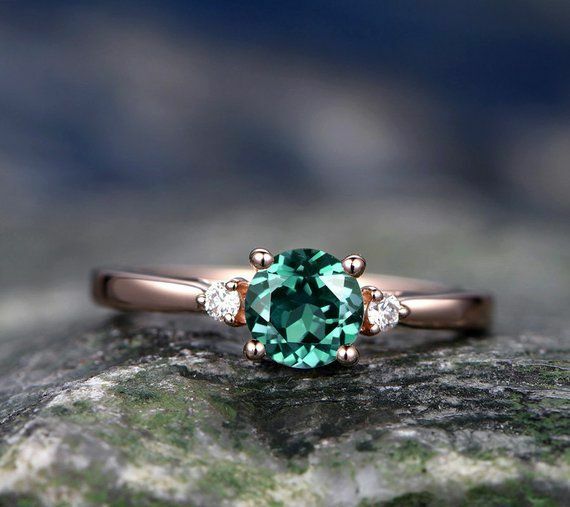 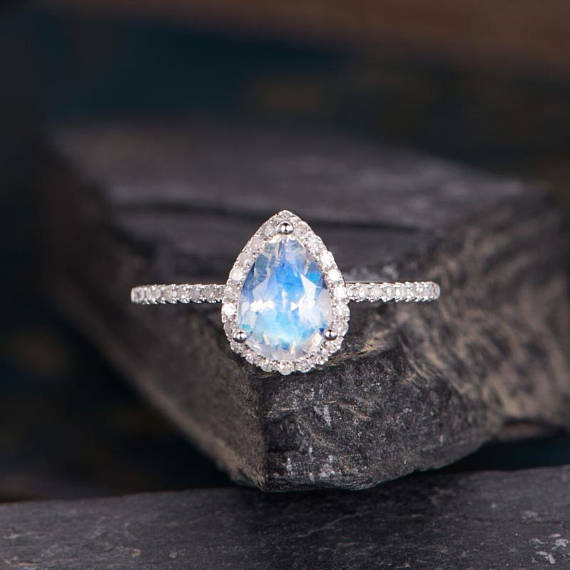 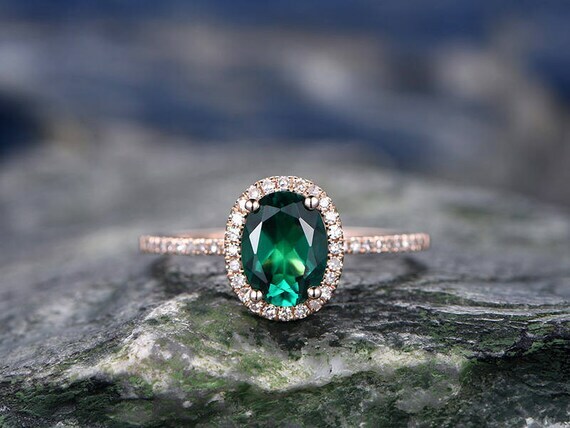 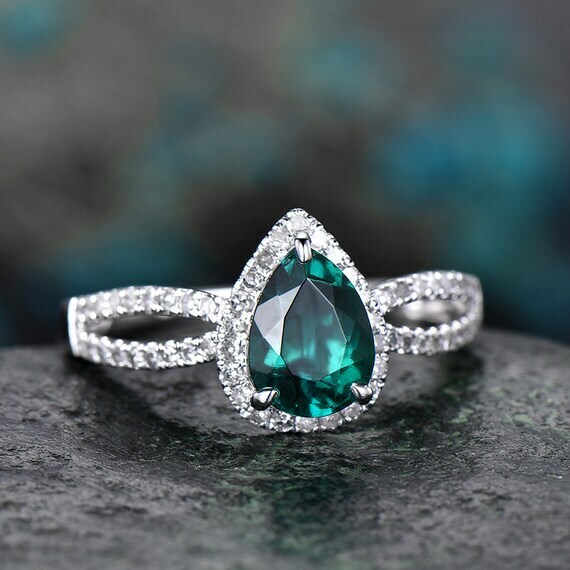 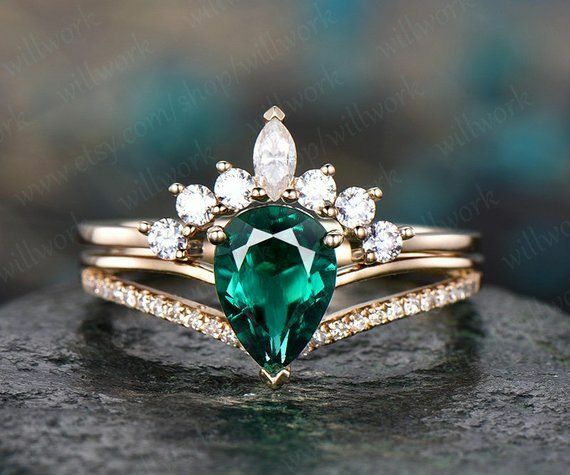 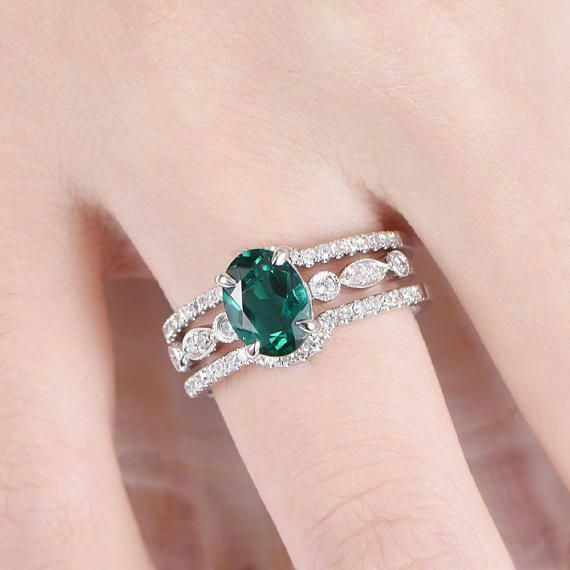 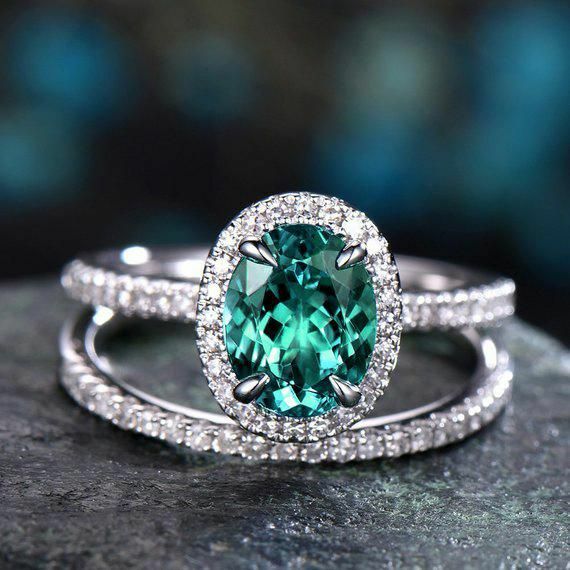 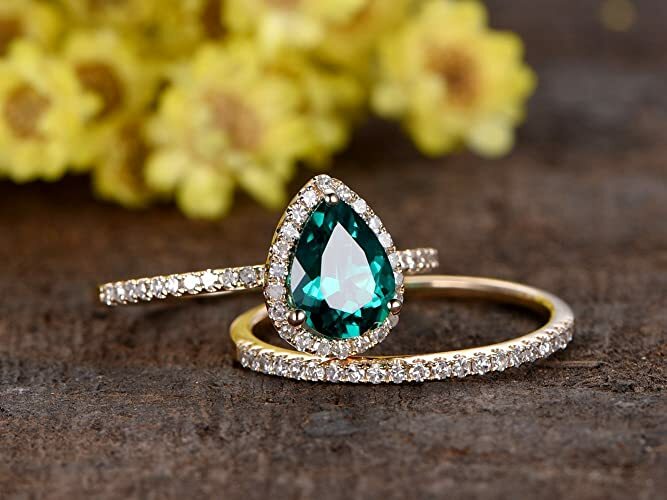 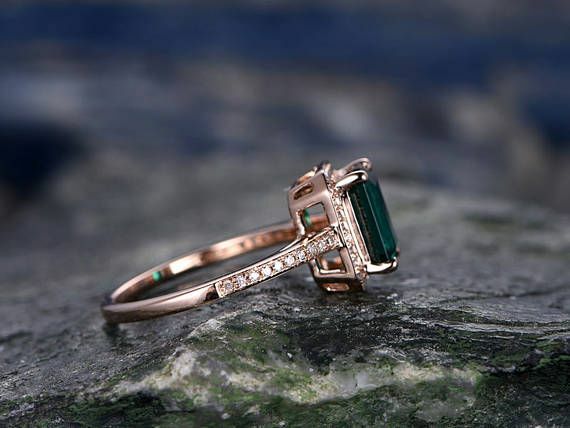 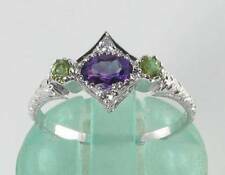 Pear shaped cut Lab-Treated Emerald Engagement ring, 14K&18K Rose/Yellow/White Gold Available. 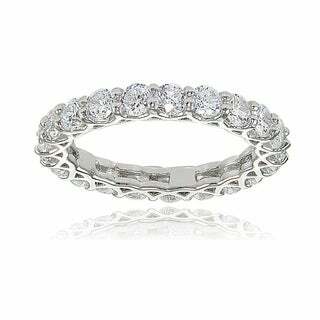 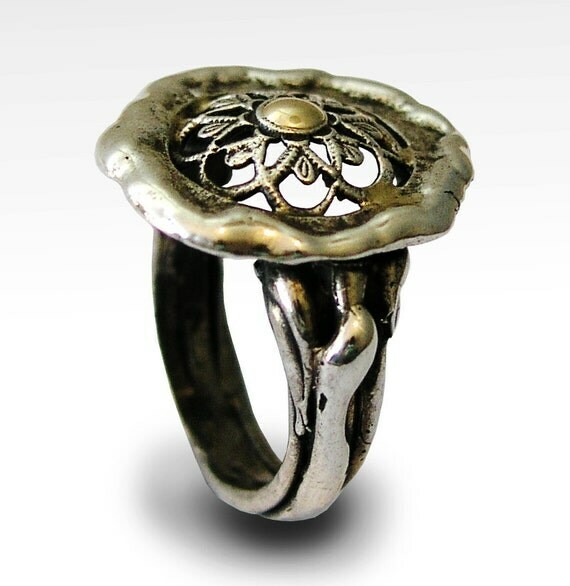 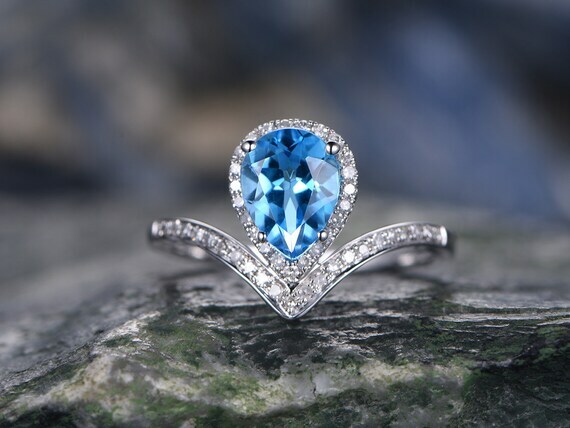 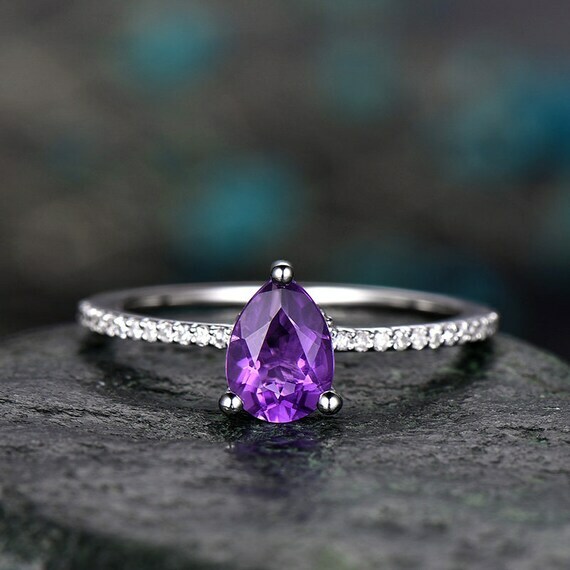 Every Jewelry in my store needs making to order. 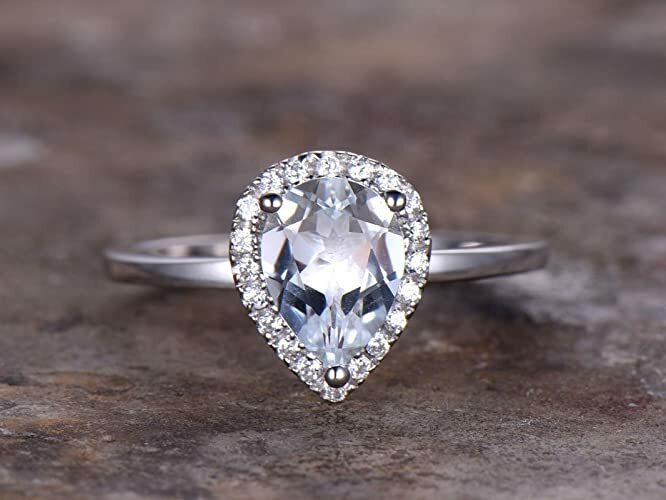 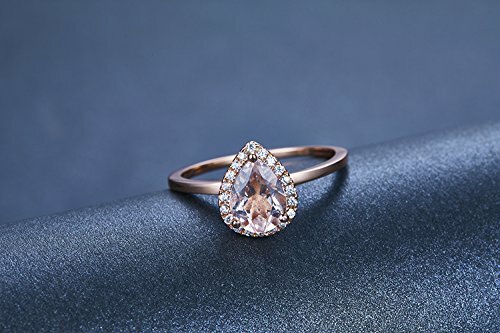 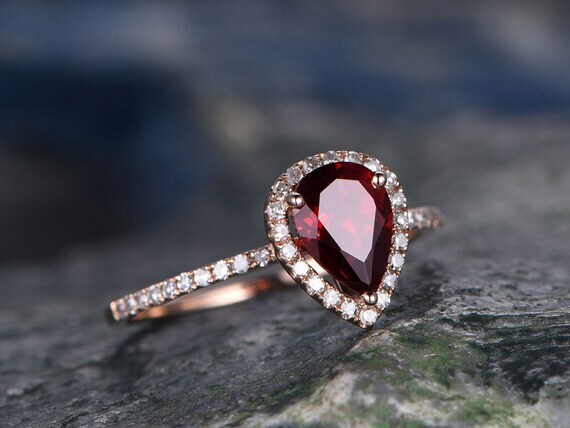 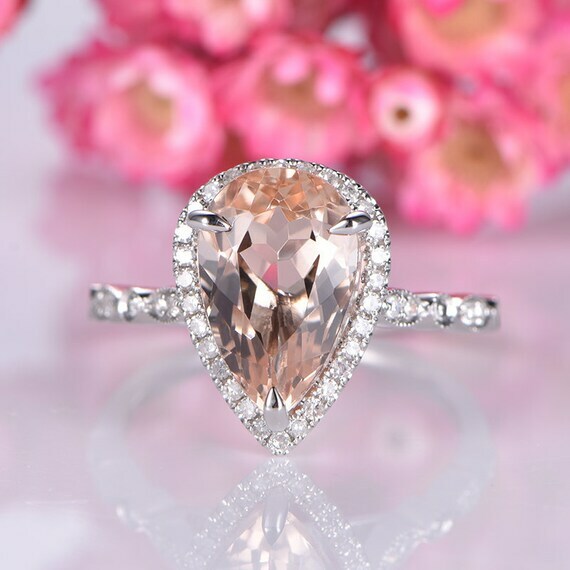 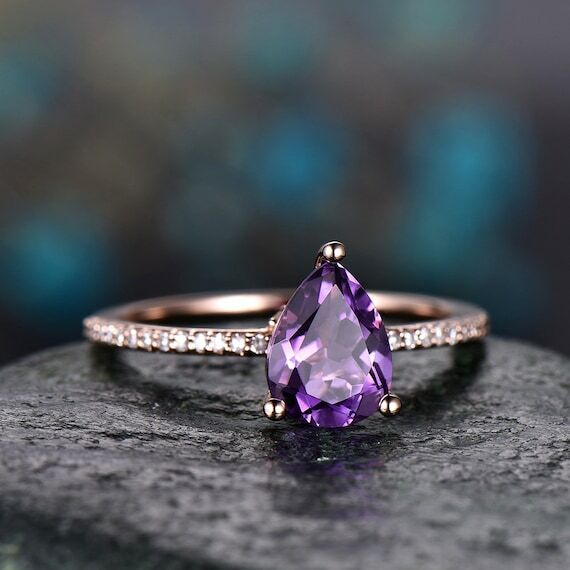 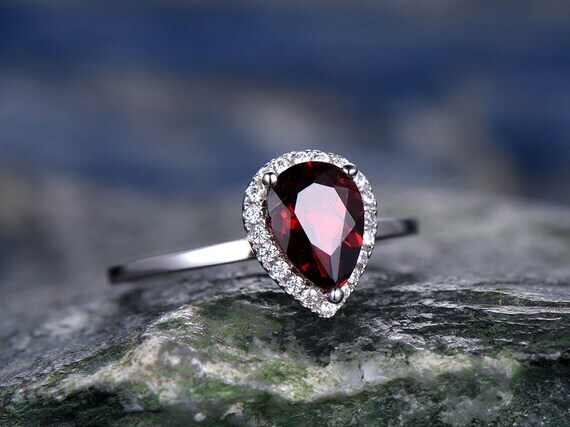 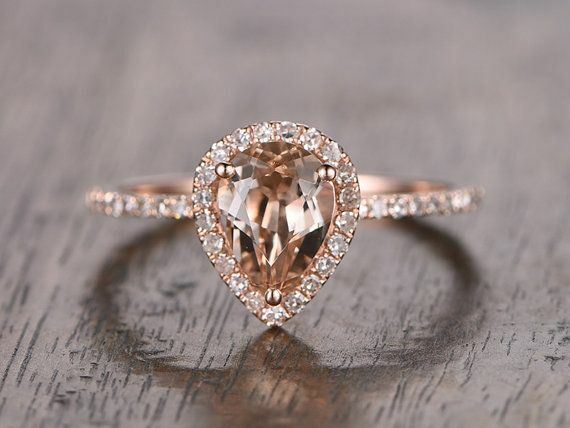 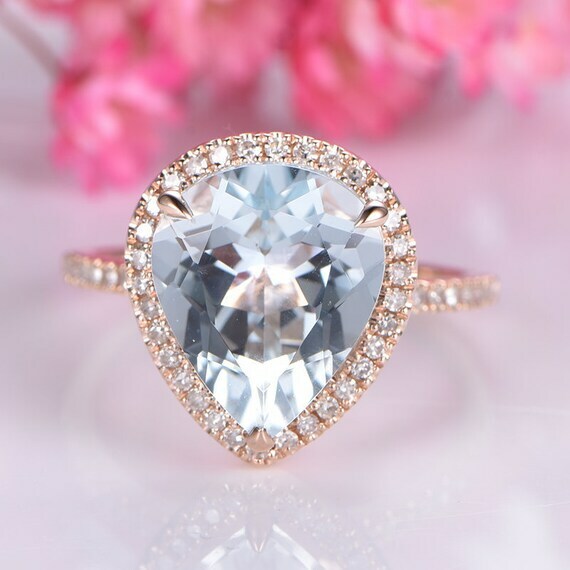 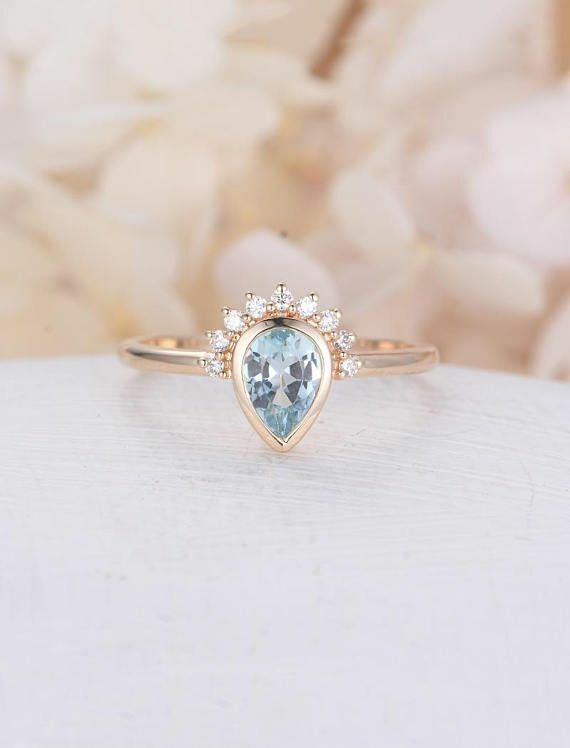 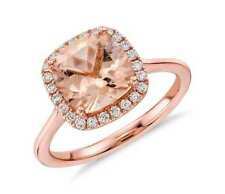 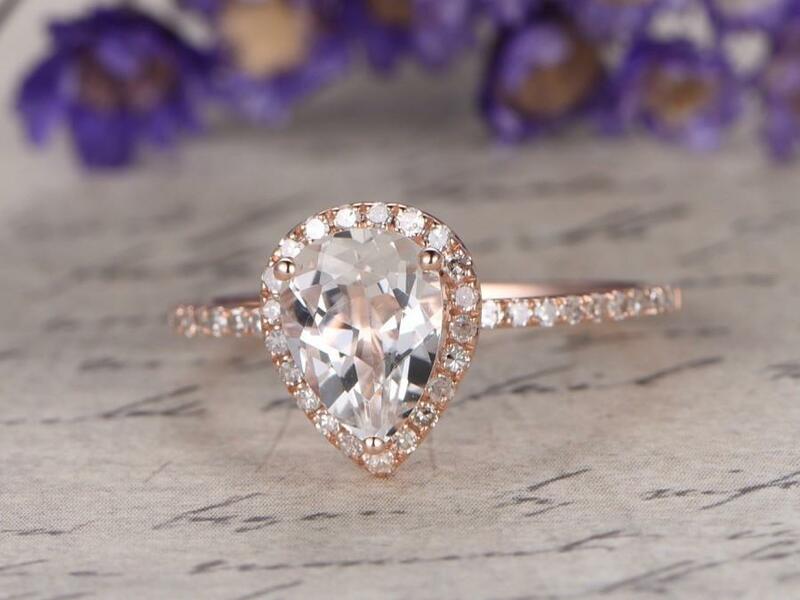 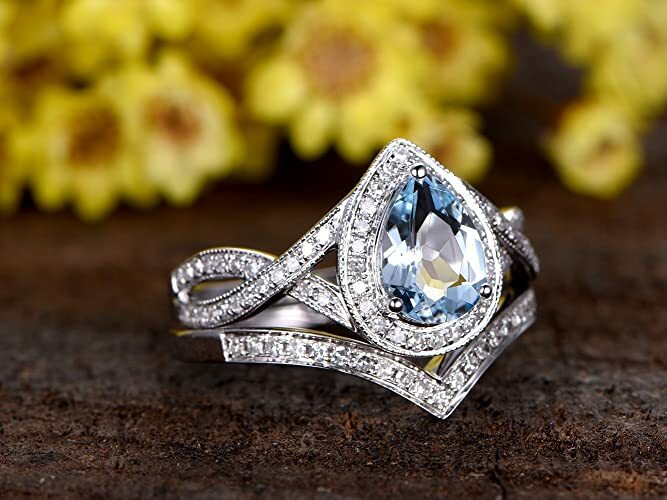 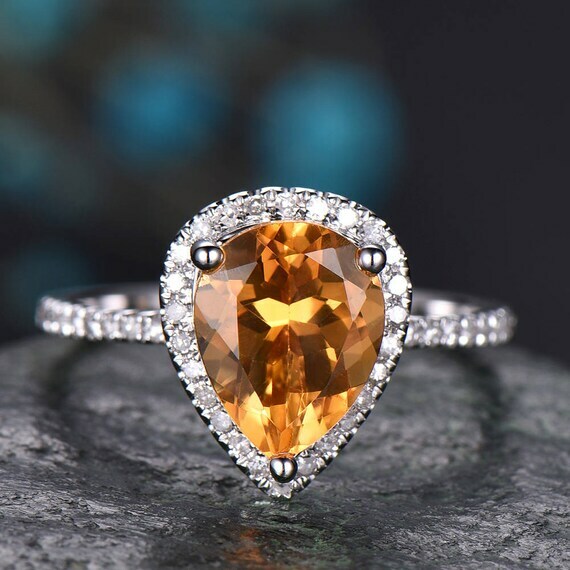 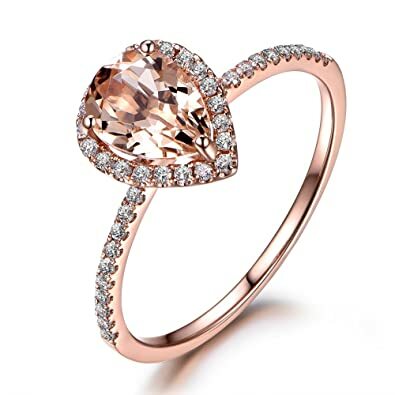 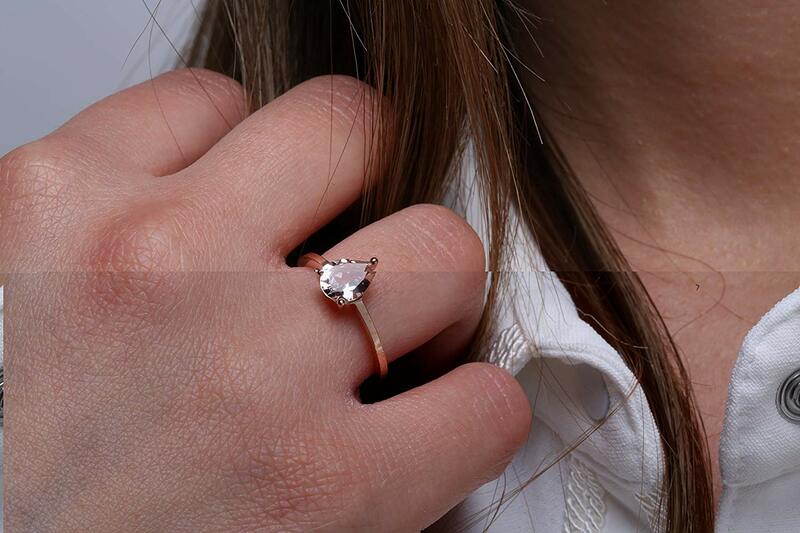 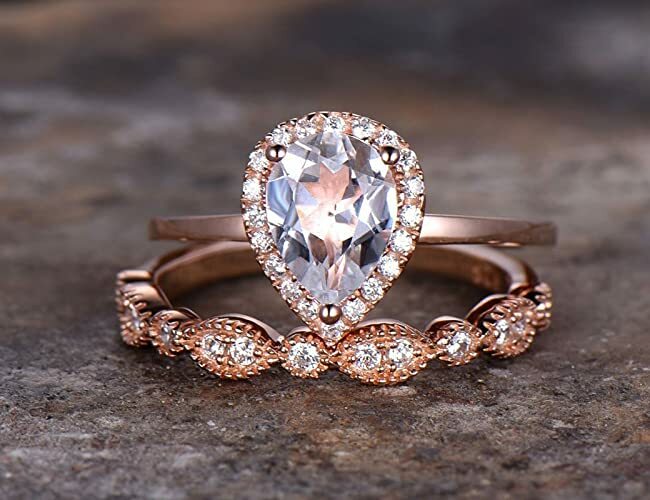 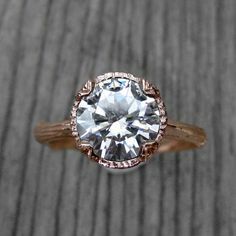 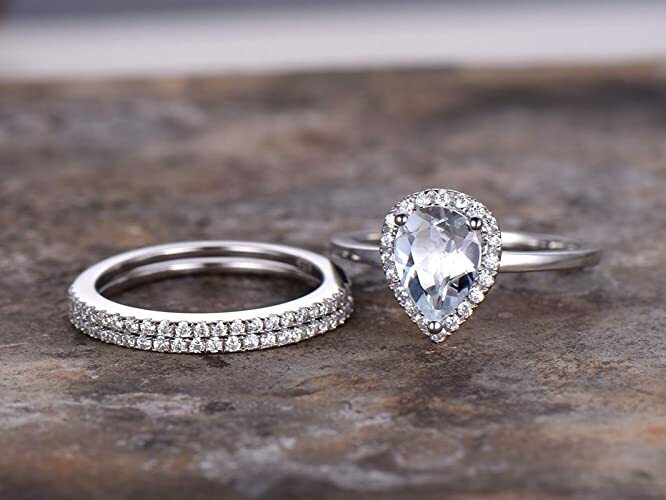 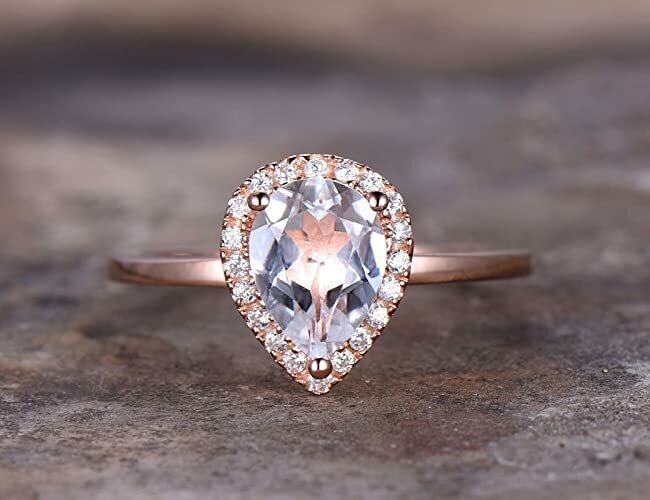 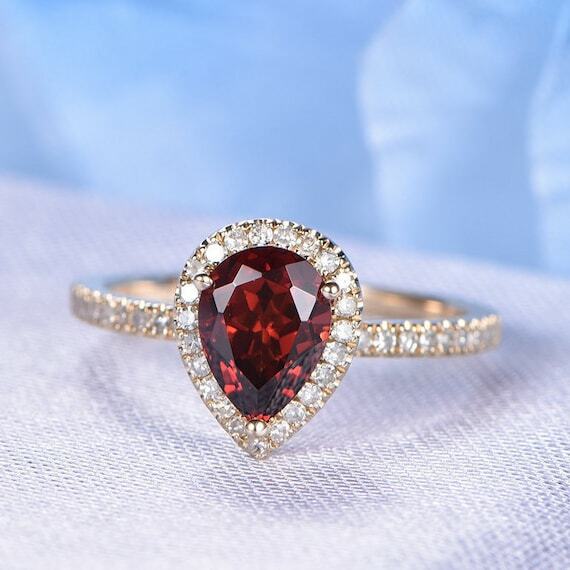 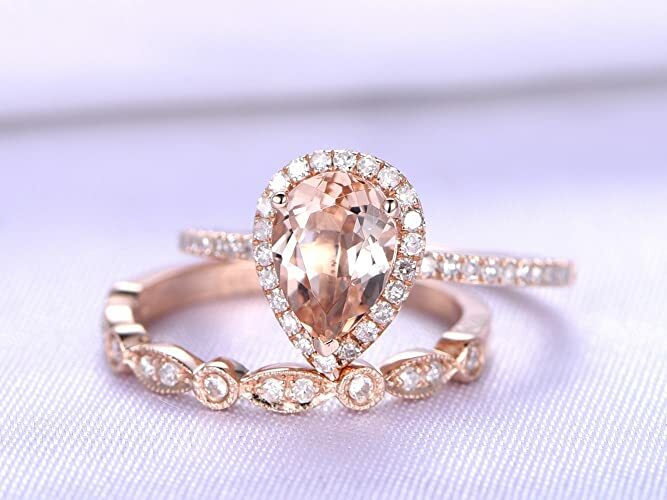 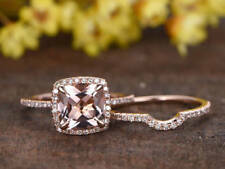 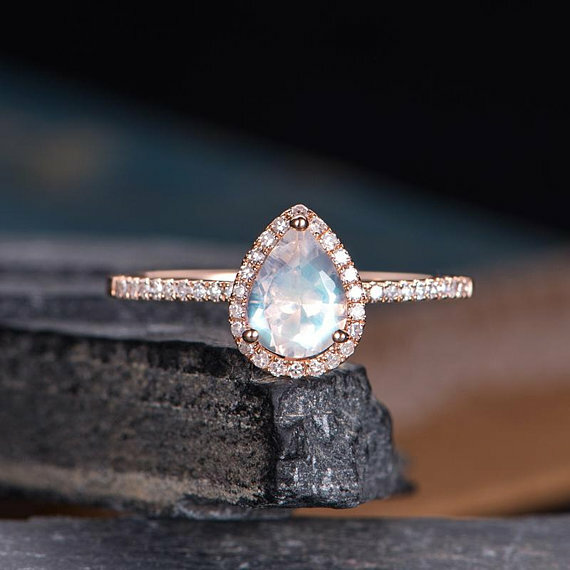 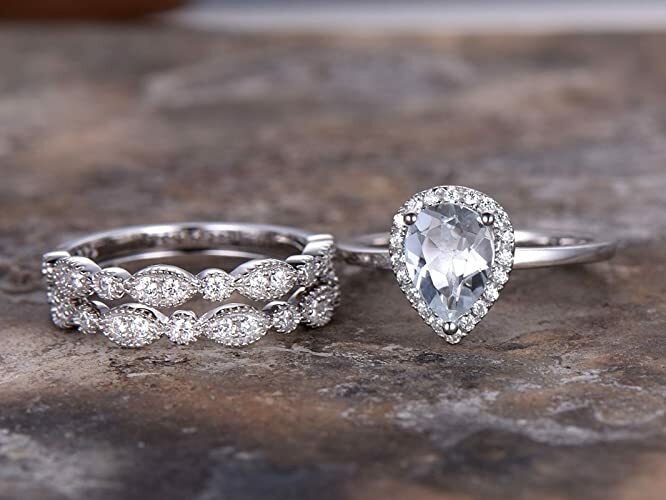 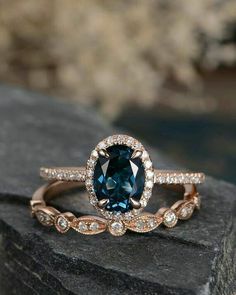 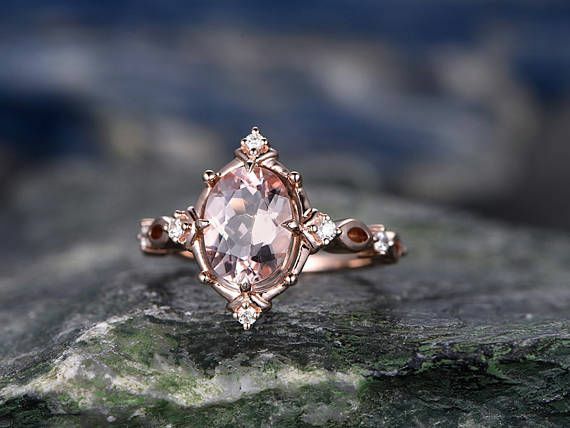 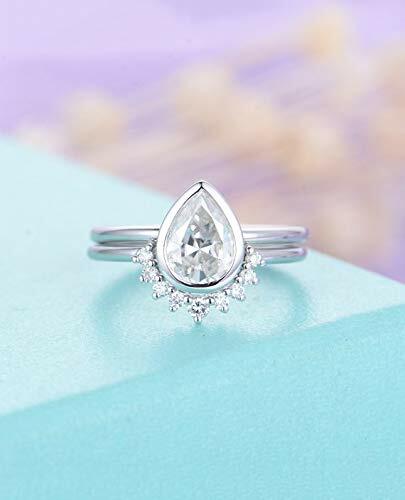 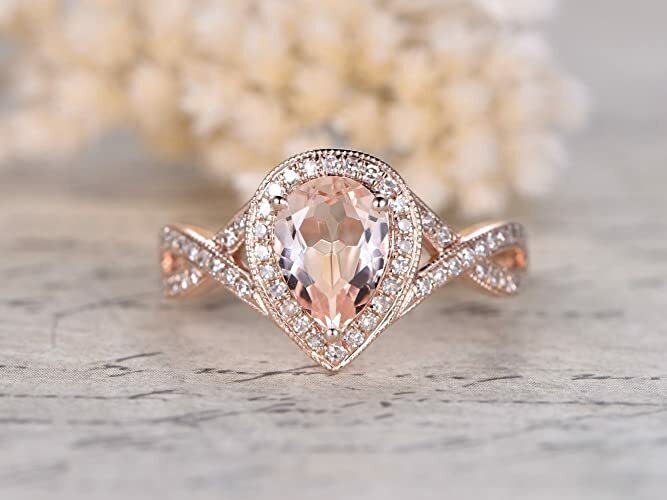 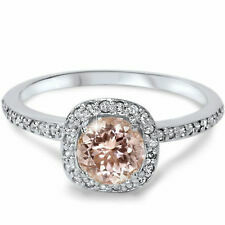 Ring Information---- Main Stone : * Natural VS Pink Morganite * Pear Cut * Approx.